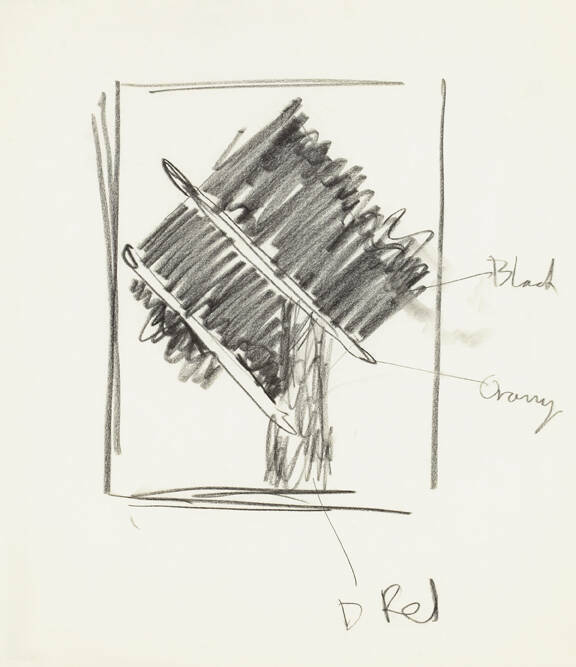 In 1999, the estate of Painters Eleven member Ray Mead gifted the RMG a collection of over 500 drawings. 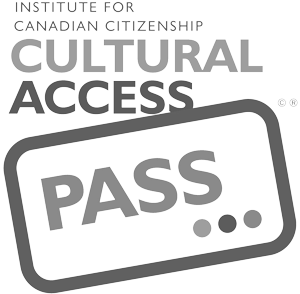 In 2014, the RMG received a grant through the Museums Assistance Program of the Department of Canadian Heritage to properly house and digitize the collection and now it is accessible to the public, in its entirety, through the RMG’s on-line database. Ray Mead was born in Watford, England and studied at the Slade School of Art under Augustus John, Paul Nash and Ben Nicholson. During WWII, he moved to New York where he trained bomber pilots and had his first exposure to semi-abstract American painting. In 1946 he moved to Hamilton, where he befriended Hortense Gordon, who would also become a member of Painters Eleven. With the cross-pollination of ideas within Painters Eleven, Mead’s work was liberated from previous formalism, becoming both more lyrical and painterly. 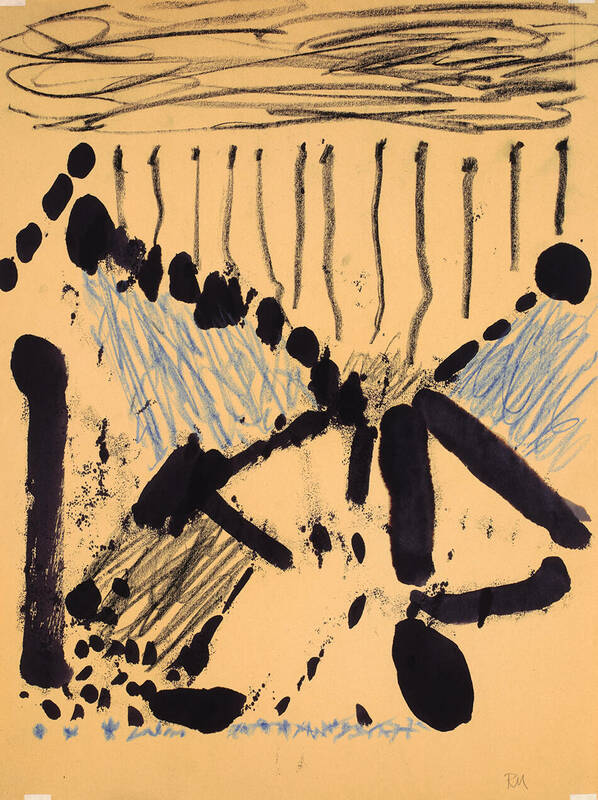 In 1958, Mead moved to Montreal, and became associated, through his gallerist Denyse Delrue, with Quebec abstractionists Guido Molinari and Claude Tousignant. 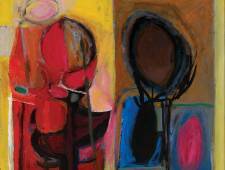 His later work became more simplified, relying on line and flat areas of colour. 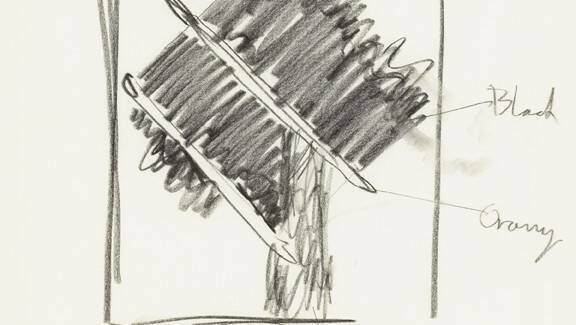 The drawings from the estate collection range from portrait and figure sketches to abstract works. The latter include sheets with notations that indicate that they are sketches to eventually become finished paintings, and drawings that are seen as complete in themselves. This exhibition focuses on Mead’s abstract drawings: the quick lines and the simple gestures that reveal both a mastery of the medium, as well as confidence that is shown through both the most minimal and complex of compositions. Join us for RMG Fridays: Holiday Magic on December 4 and learn more about Ray Mead with a curatorial tour!